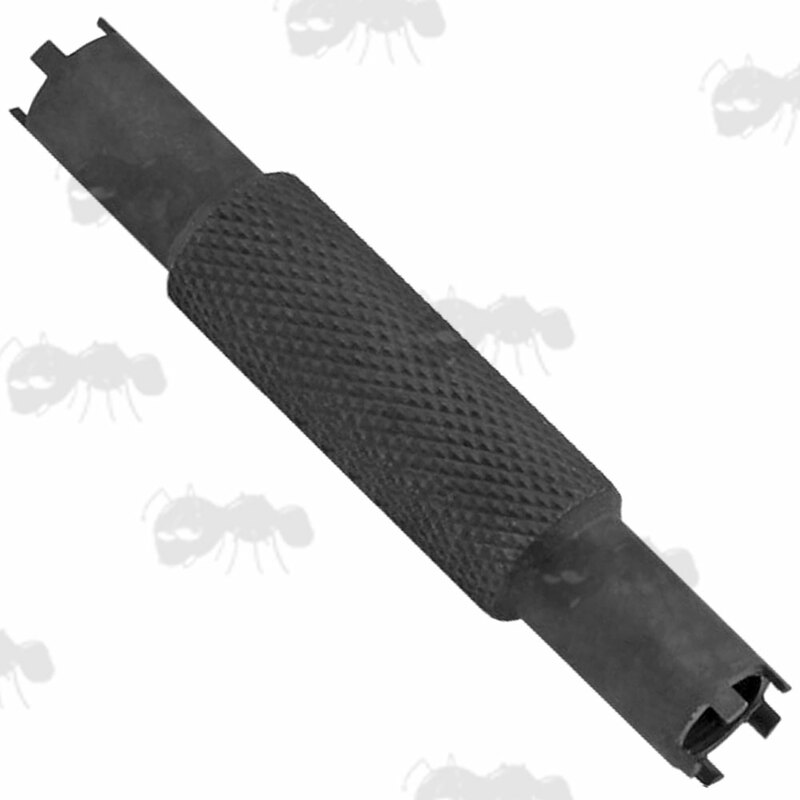 Also available ~ AK-47 series sight tools. 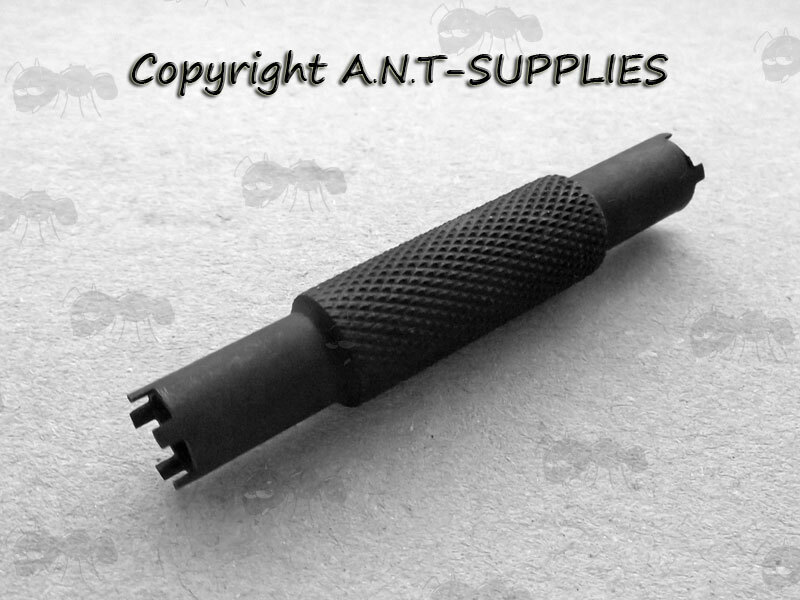 Great for A1 or A2 sights with the 4 or 5 prong end. 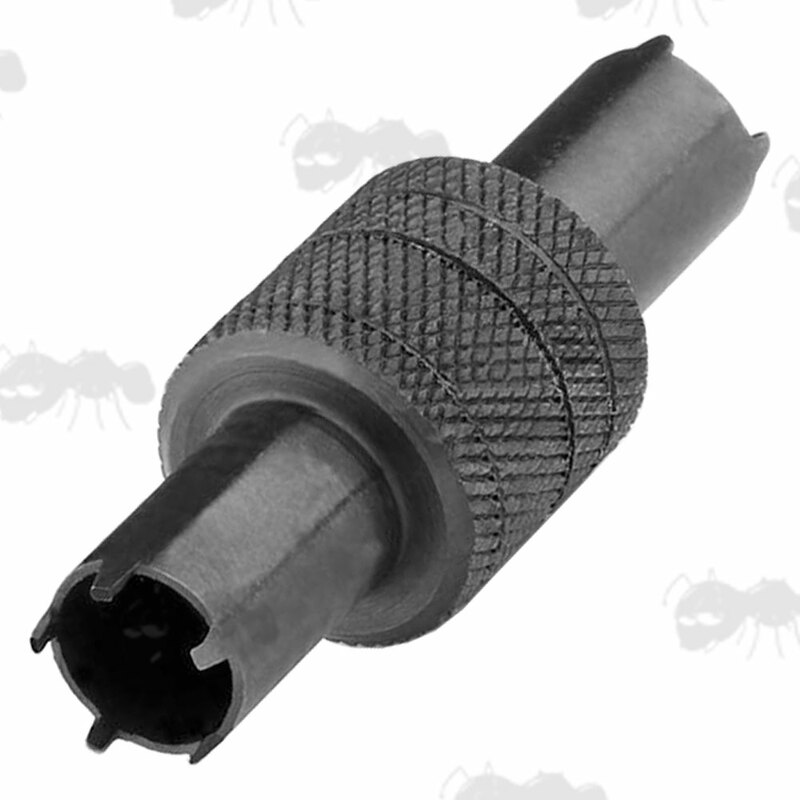 One-piece steel, precision machine made tool. For adjusting the height of the front iron-sight, for setting the elevation. For AR-15, M16, M4 style and similar rifles. Adjusts the elevation on either four or five prong sight posts. Engage the locking detent and rotate the sight post up or down. Please Note; they may need some adaptation to fit some airsoft sights.